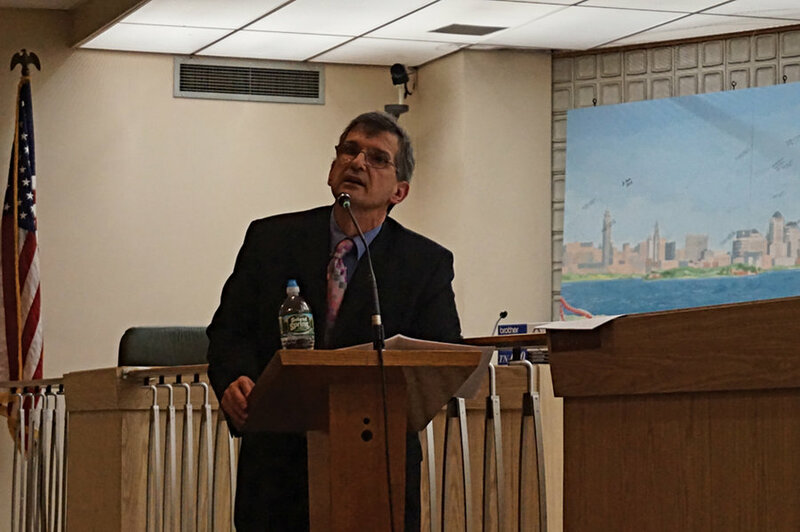 The City Council passed a new kind of PILOT (payment in lieu of taxes) at Wednesday’s council meeting, 4-1, allocating five percent of PILOT payments to the Bayonne School District over the program’s 25-year lifespan. The City has never passed a PILOT of this nature, as developers contributing to schools are not statutorily required to do so. Many school districts in cities undergoing real estate development are underfunded, and receive little help from real estate development, due to PILOT programs not statutorily required to make payments to schools. Thirty-first District Assemblyman Nicholas Chiaravalloti has been working to make PILOT arrangements like Bayonne’s commonplace in NJ, introducing legislation to the NJ State Assembly last week to make every PILOT program in the state pay 5 percent to school districts. The PILOT was granted to local developer, Lance Lucarelli, for a 10-story mixed use building to be constructed on 46th Street and Broadway that is expected to be completed late in 2018. Resnick’s Hardware, which used the location for decades, has moved to 800 Broadway. Annual payments from the developer to the City will be about $360,000, or 12 percent of the development’s projected $3 million annual growth revenue, and that percentage goes up to 13 after the thirteenth year. Normally, about 43 percent of tax revenue goes to the city, while about 40 percent goes to the school district, and 16 percent to the county. PILOTs forego that structure and instead make annual payments to the city and county. Normally 95 percent of annual payments go to the city, and five percent go to the county. But this PILOT will pay 90 percent of annual payments to the city, five percent to the county, and five percent to the school district. 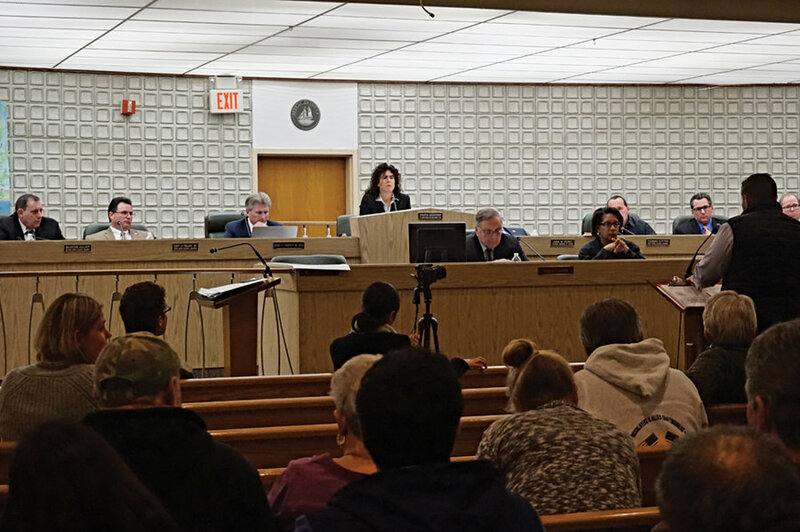 Bayonne City Council President Sharon Nadrowski said the ordinance comes with the acknowledgement of a perennially underfunded school district, and the desire to attract developers while alleviating any perceived strain on the property tax burden. The goal of the administration may be to use PILOTs to facilitate enough development and economic growth to benefit the city more broadly. Residents for and against granting the PILOT came out in force to voice their opinions. Opponents often said they fear having to foot the property tax bill that new buildings are effectively foregoing. Supporters spoke positively of school contributions in PILOTs and suggested the City mandate union labor for future development. “If the city stopped negotiating PILOTs today, what would happen,” asked local resident, Ed Shadale. He, and other residents, argued that the schools would have more funding had developers not received PILOT programs, which is true. But city officials countered that many developers, especially those with larger projects, would not get off the ground in the first place were it not be for PILOTs. Bayonne Tax Assessor, Joe Nichols, noted the cost in not issuing the PILOT. Others residents in favor of the PILOT requested the City use union labor for future PILOTs to encourage local job growth and training for young Bayonne residents. Clarence Iliadm, president of the Bayonne chapter of the NAACP, said, “We need jobs, and we need jobs here. We can do this in Jersey City, and we can do it in Bayonne,” after indicating that similar rules exist in Jersey City to use union labor for a percentage of labor costs in new projects. George Shcreck, representing the local carpenters’ union, supported mandating the use of union labor for developers granted PILOTs. The council was receptive to the idea of mandating union labor in the future. Nadrowski said the council will consider a future ordinance. Still, others expressed skepticism about development in town in general. 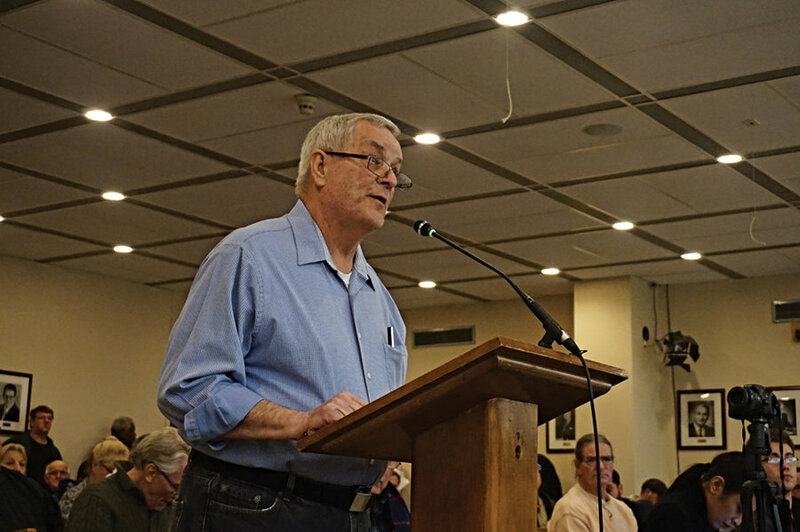 Traffic, building height, parking, and all the issues stemming from densification were common refrains against development, but David Watson expressed concerns about affordability for the average resident.